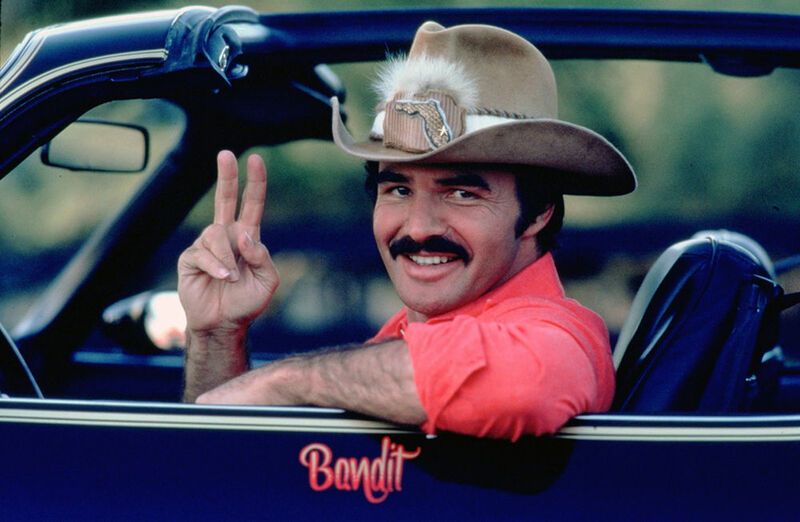 Burt Reynolds as perhaps his most famous character, The Bandit, from the 1977 classic "Smokey and the Bandit." Reynolds will be at the Rome International Film Festival in November for a screening of that film as well as his latest film "Dog Years." Academy Award nominated and Golden Globe winning actor Burt Reynolds will be in Rome to attend the Rome International Film Festial in November. Reynolds will be present for the screening of his 1977 film "Smokey and the Bandit" as well as his most recent film "Dog Years." One of the films being screened at this year's Rome International Film Festival will be the 1977 classic "Smokey and the Bandit" and the Bandit himself will be in town for the screening. Academy Award nominated and Golden Globe winning actor Burt Reynolds will be a special guest at this year's festival, which takes place Nov. 9-12 downtown. Reynolds will present a screening of "Smokey and the Bandit" on Nov. 11, as well as his latest film, "Dog Years" on Nov. 12. "I love Georgia," Reynolds said in a statement released to the media. "I call it my lucky state. I've made a bunch of pictures there and hope to make more. I'm very proud that Rome International Film Festival will be showcasing two of my films. I look forward to sharing them with you." This year marks the 40th anniversary of the Georgia-filmed "Smokey and the Bandit" which stars Reynolds as a maverick racecar driver who makes an $80,000 bet that he can transport a shipment of beer from Texarkana, Texas, to Atlanta within 28 hours. The film also stars Sally Field and Jackie Gleason. Reynolds will conduct a question and answer session following the 7 p.m. screening at the Rome City Auditorium. RIFF will also be screening Reynolds' latest film, "Dog Years" which premiered at Tribeca Film Festival earlier this year. The film stars Reynolds as an aging, former movie star who is forced to face the reality that his glory days are behind him. The film costars Chevy Chase. Reynolds will be available for another question and answer session following the 3:30 p.m. screening at the DeSoto Theatre on Sunday. Cameron McAllister, RIFF executive director, said Reynolds has had a huge impact on Georgia's film industry, which is why he pushed for Reynolds to be able to attend the festival. "With his career, especially, post 'Deliverance,' and the success that film had, it made Jimmy Carter create the Georgia Film Office," McAllister said. 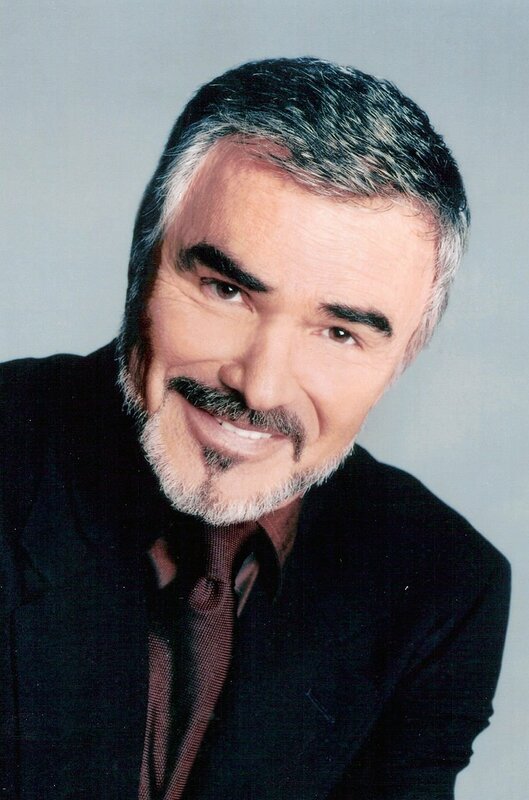 "Burt Reynolds (whose films include "The Longest Yard," "Starting Over," "Gator" and "Boogie Nights") was one of the first big stars to sort of invest in Georgia and he directed several movies here at the peak of his career. Because of all that I just think he's a legend. It was my mission to get him here as a special guest at the festival." McAllister said the 40th anniversary of "Smokey and the Bandit" just happened to coincide with the release of Reynolds' latest film, which made the timing perfect for him to be in Rome this fall. McAllister said the Q&A sessions featuring Reynolds will be open to anyone purchasing a festival pass as well as those who purchase a limited number of individual tickets to those particular films. But although Reynolds' presence will be the highlight of the festival, McAllister emphasized that this year's event will feature more than 70 films from across the globe. "This year's lineup is the strongest we've ever had," he said. "We've got more films from more countries than we've ever had. We've got some Georgia premieres, an animated feature and a bunch of great films with actors you've actually heard of. We're proud of every minute of this year's festival." The Rome International Film Festival takes place Nov. 9 through Nov. 12 at the DeSoto Theatre and the Rome City Auditorium. Passes are on sale online at www.riffga.com.